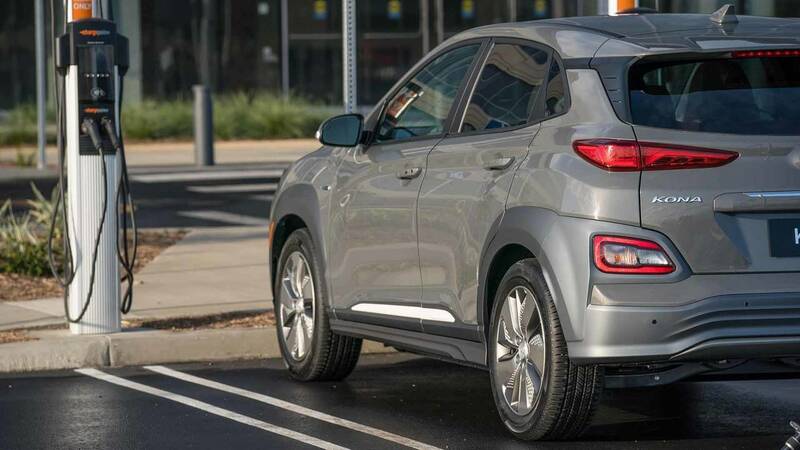 Hyundai's latest EV appears to have what it takes to challenge some stars of the segment. 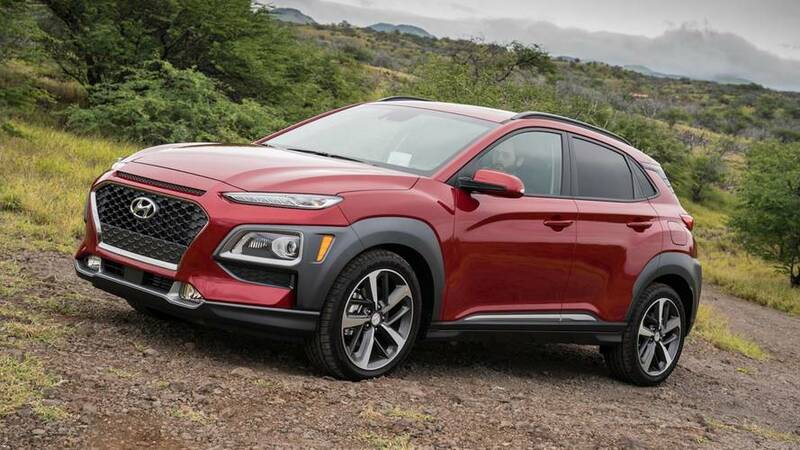 Hyundai used the New York Auto Show as an opportunity to debut the new electric variant of its Kona compact crossover. 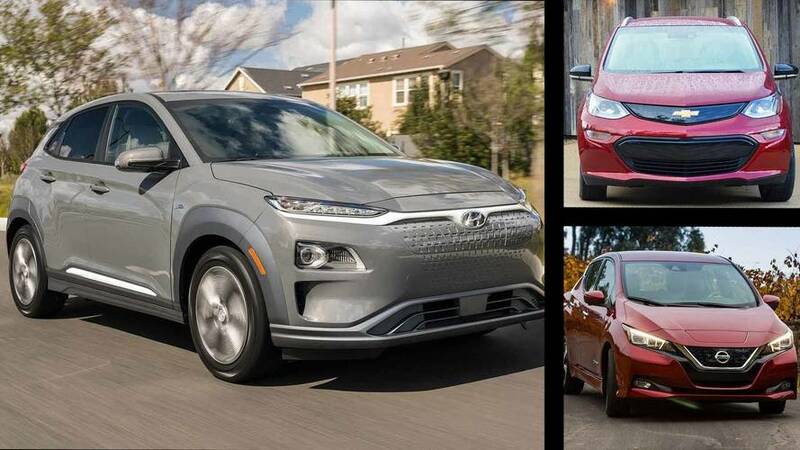 The little five-door model competes in the burgeoning field of small, affordable EVs, so it only makes sense to see how it stacks up against two of the major players in the segment: the Chevrolet Bolt and Nissan Leaf. 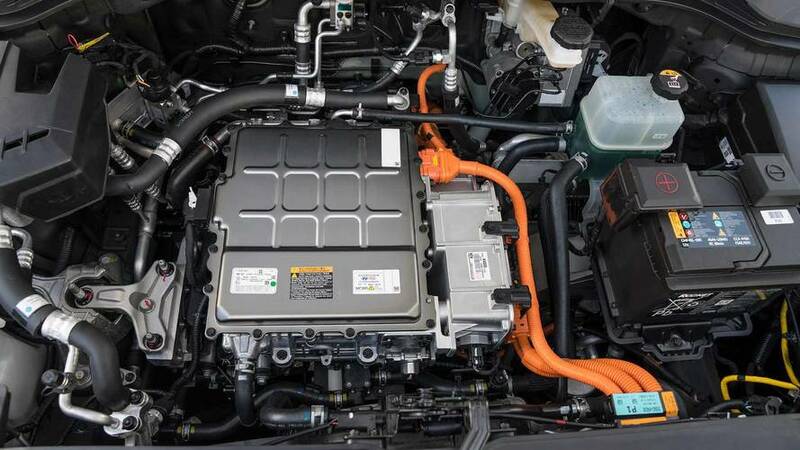 While the Leaf loses these ratings at the moment, it's worth noting that rumors point to a model for the 2019 model year with a range over 225 miles (362 km) on the way from a 60-kWH battery. 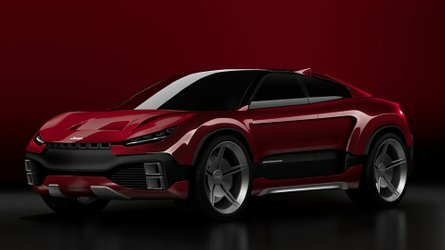 This would bring the Nissan more in line with the competition, and the model would reportedly cost around $35,000. 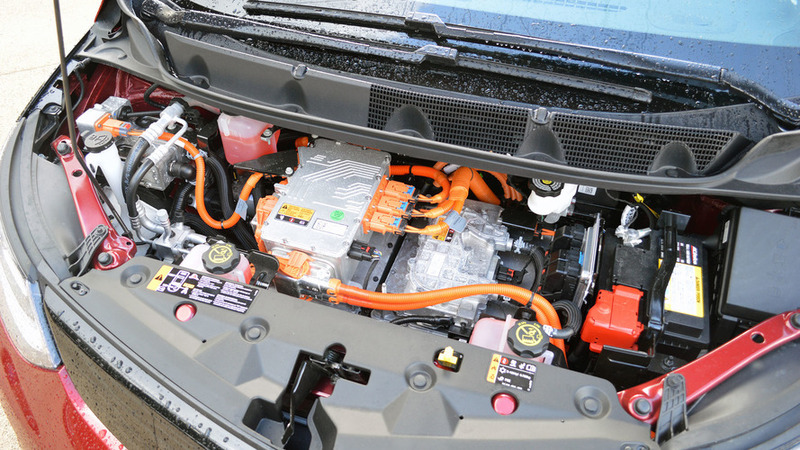 While EVs are far more prevalent than in years past, they continue to have an air of the high-tech future of motoring about them. Appropriately, these models come with some advanced features. 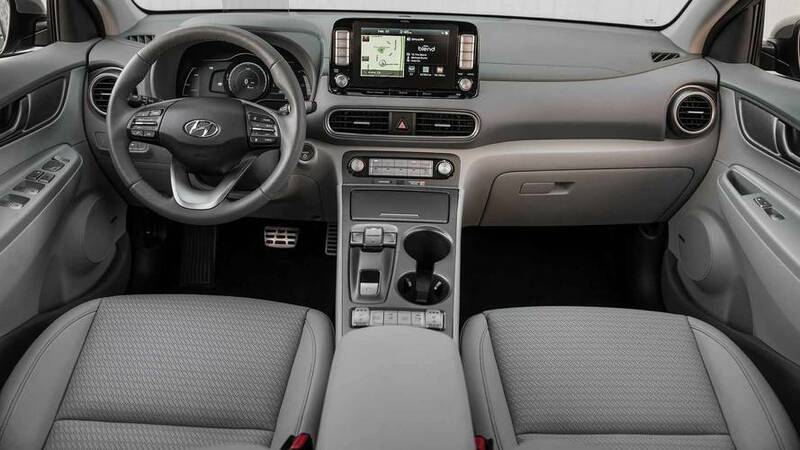 Kona: The Hyundai is available with quite a slate of amenities. 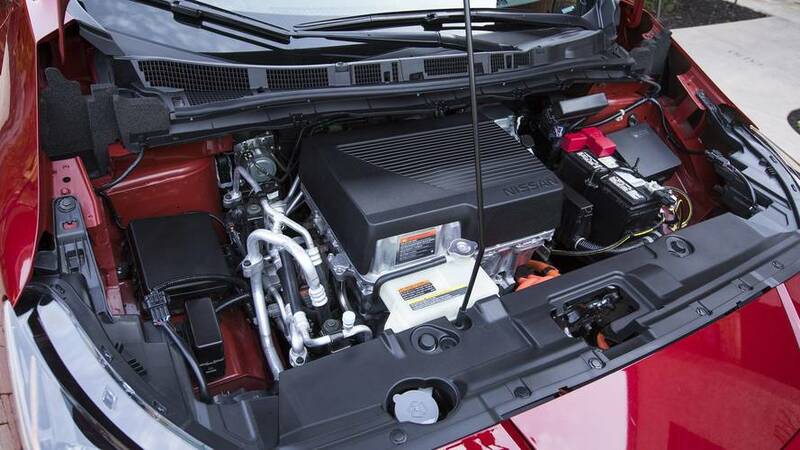 For example, buyers can get an available seven-inch digital instrument cluster and head-up display. 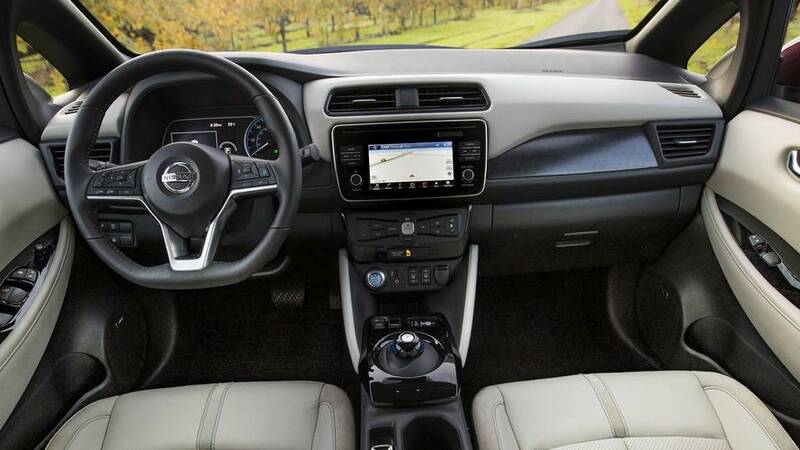 The electric crossover comes standard with a seven-inch infotainment screen, but buyers can get an eight-inch system with navigation as an option. 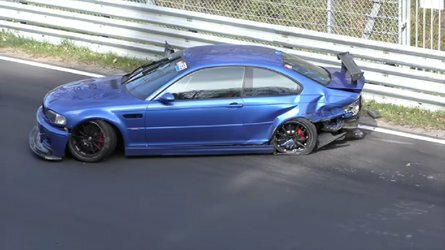 The safety suite includes forward collision avoidance, lane keeping assist, high beam assist, driver attention warning, and blind spot monitoring. 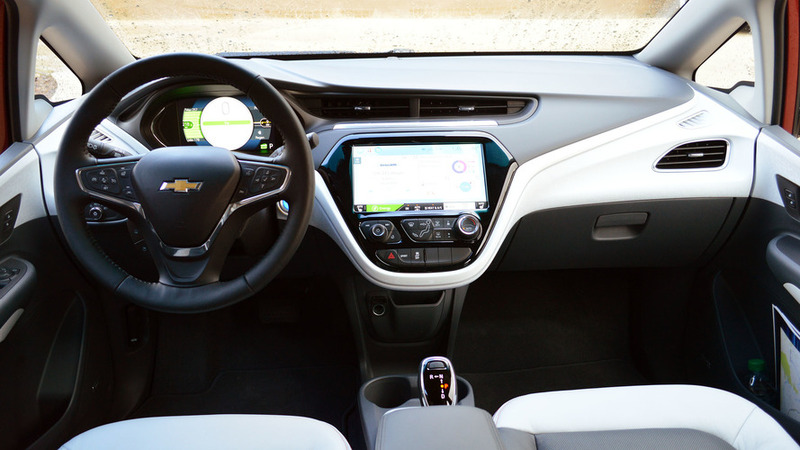 Bolt: Chevy's EV comes with a 10.2-inch infotainment screen. Optional equipment includes quite of bit of driver assistance tech, including a 360-degree camera, blind zone monitoring, lane change alert, rear parking assist, forward collision alert, front pedestrian braking, and automatic headlights. A rear camera mirror is also available. Leaf: The Nissan takes advantage of the company's ProPilot Assist semi-autonomous driving tech. 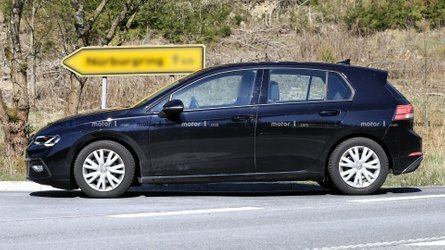 It can maintain the EV in a single lane on the highway, including bringing the vehicle to a full stop if necessary. ProPilot Assist's individual systems include Intelligent Lane Intervention, Lane Departure Warning, Automatic Emergency Braking, Blind Spot Warning, and Rear Cross Traffic Alert. Inside, there's a seven-inch infotainment display. The Kona is quite a competitive challenger to the Bolt and Leaf on paper, but buyers need to be patient to get one. 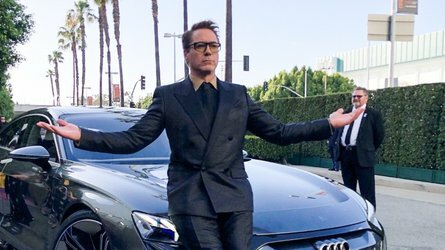 The model will go on sale in California in the fourth quarter of the year, and it won't arrive in other states until even later. 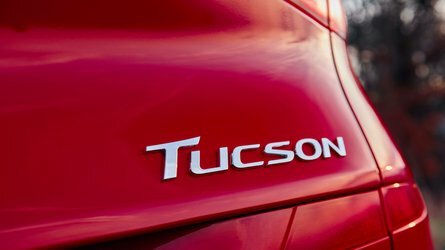 Hyundai won't release pricing details yet, either. Conversely, the Bolt and Leaf are already available nationwide. The Bolt starts at $36,620 (plus $875 destination) before any applicable federal or state incentives. The Leaf goes for $29,990 (and $885 destination).